The ASSURE Tongue Depressor is a tool used by doctors to depress the tongue to allow for examination of the mouth and throat. 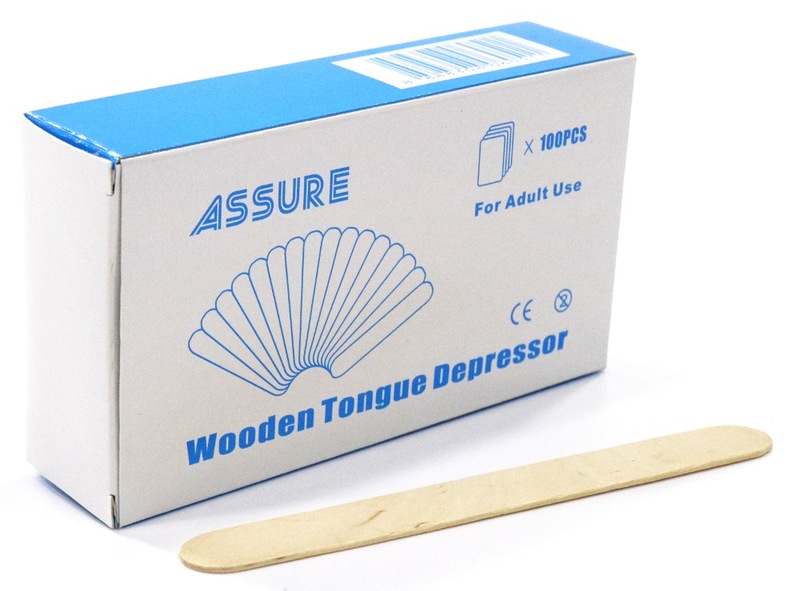 ASSURE WOODEN TONGUE DEPRESSOR-100PPP is rated 4.5 out of 5 by 2. Rated 5 out of 5 by Ben2409 from Great product and seller Bought this item whenever I need it at Horme. As always, great product and service from Horme. Highly recommended. Rated 4 out of 5 by Anna Chai from ASSURE WOODEN TONGUE DEPRESSOR-100PPP The ASSURE Tongue Depressor is a tool used by doctors to depress the tongue to allow for examination of the mouth and throat.